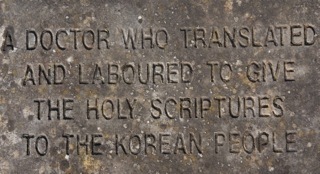 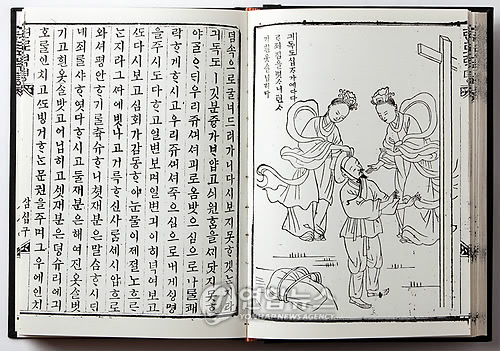 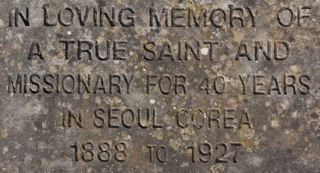 1900 Gale founded Yeondong Church in Seoul, where he remained as pastor until he left Korea. 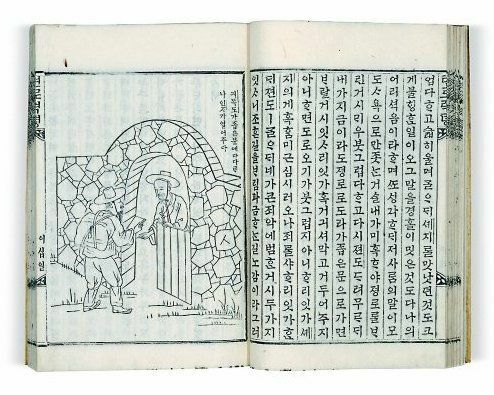 In the same year, he was one of the founding members of the Royal Asiatic Society Korea Branch, of which he became the first Corresponding Secretary, and on October 24 he presented the first paper, on "The Influence of China upon Korea." 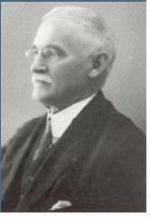 Later, in 1915, he served as the Society's President. 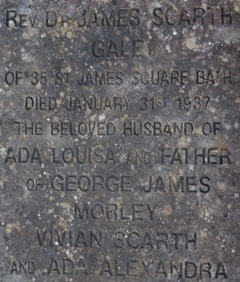 In 1900 Mrs. Gale and her daughters went to Switzerland where they remained for six years. 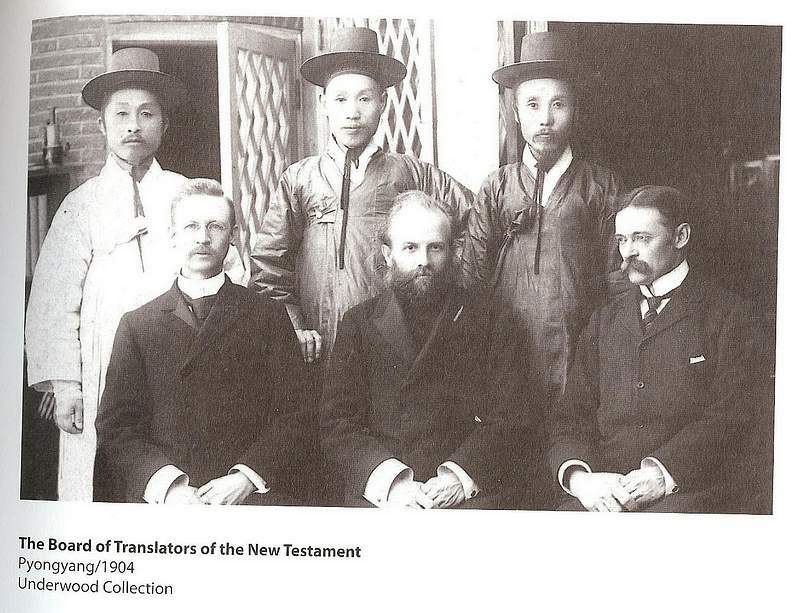 1903 Gale was one of the founding members of the Hansong Young Men’s Christian Association, presently the Korean YMCA and was elected as its first president. 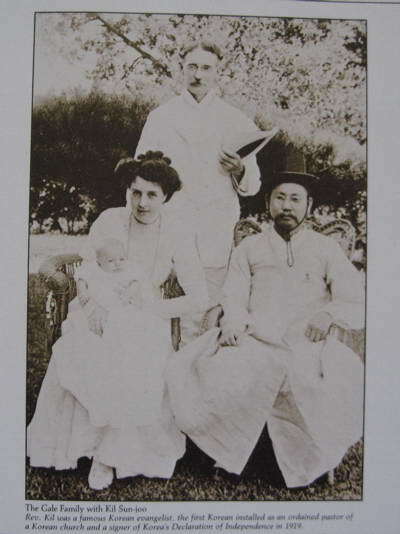 Travelled via the Trans-Siberian Railway to Switzerland where he spent six months. 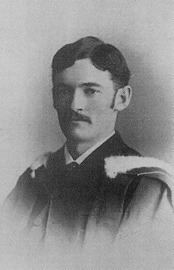 Wrote and published The Vanguard (New York: Fleming H. Revell) Received an honorary degree, Doctor of Divinity, from Howard University, Washington, D.C.
1937 Died in Bath January 31st at the end of a gradual decline. 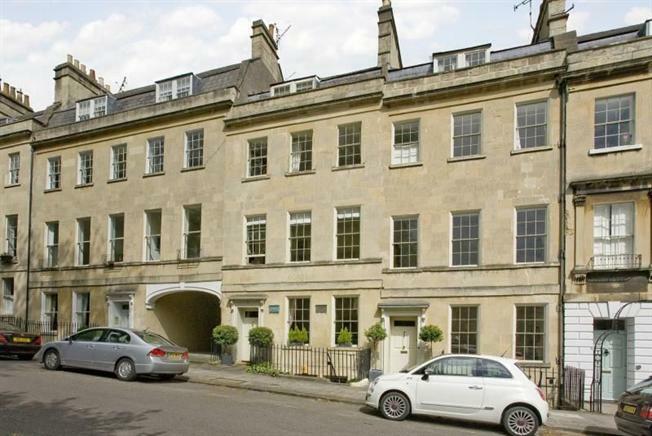 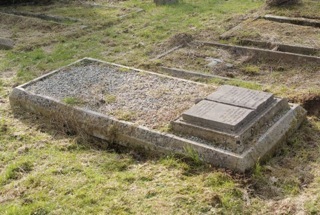 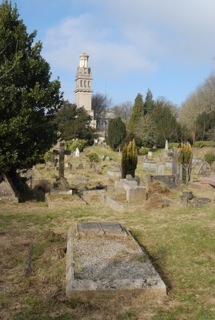 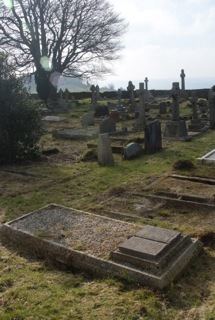 Gale is buried in Lansdown cemetery, overlooking Bath.